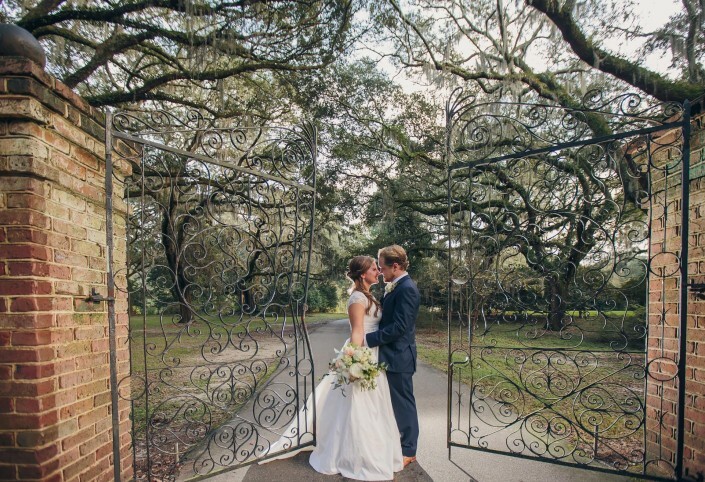 The Legare Waring House, located at the end of an ancient boulevard of oaks in Charlestowne Landing is a hidden gem in Charleston, SC. 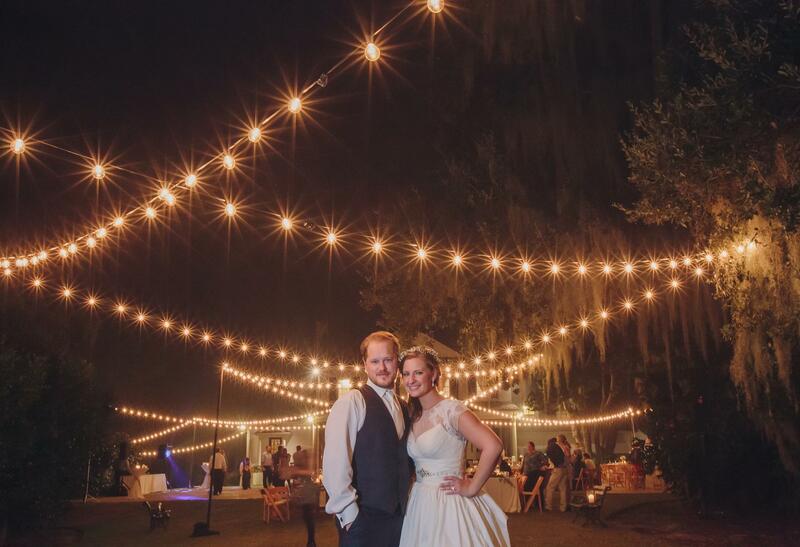 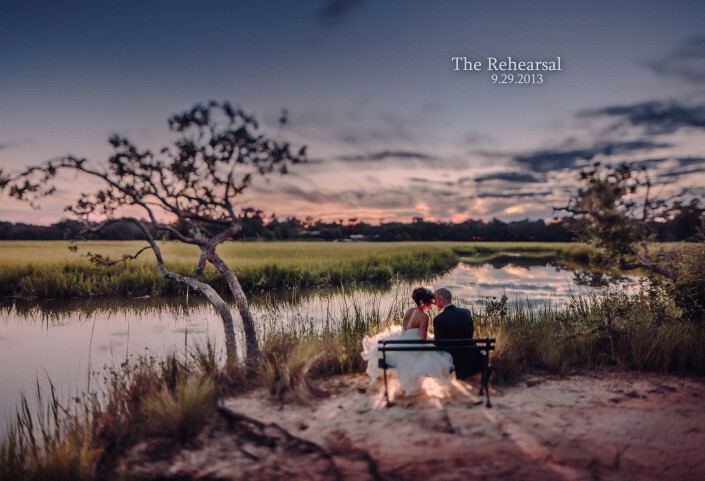 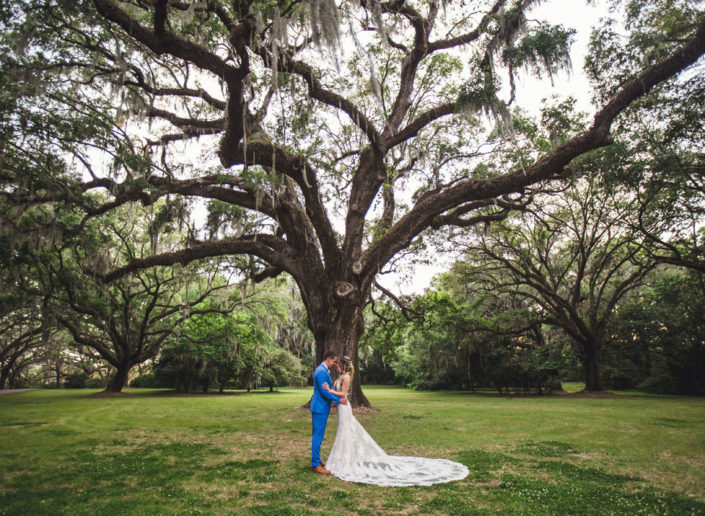 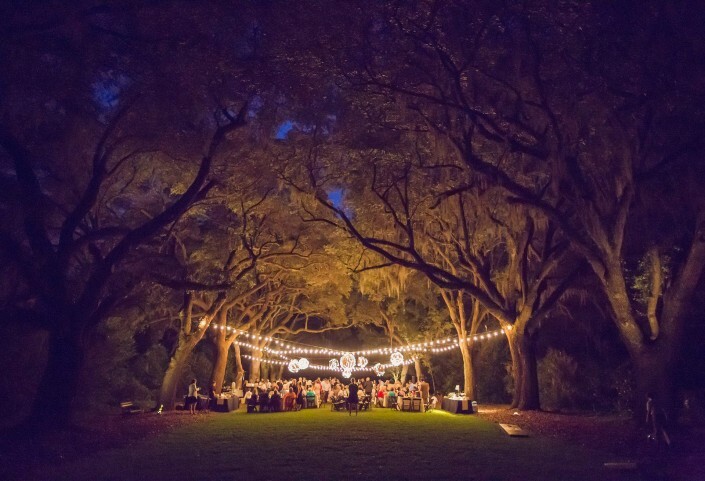 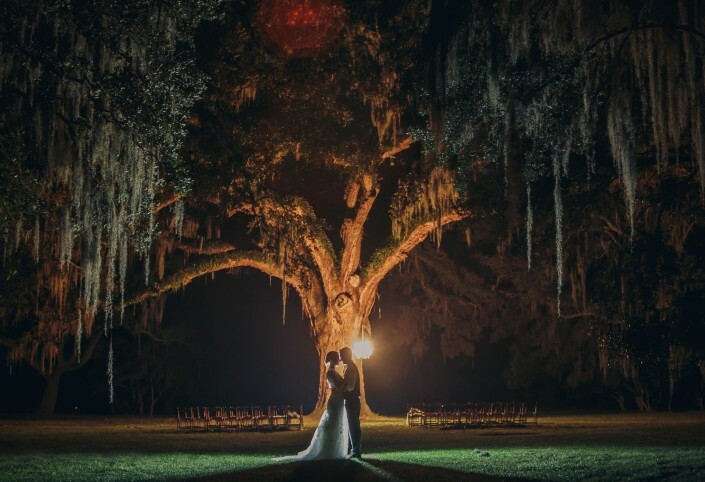 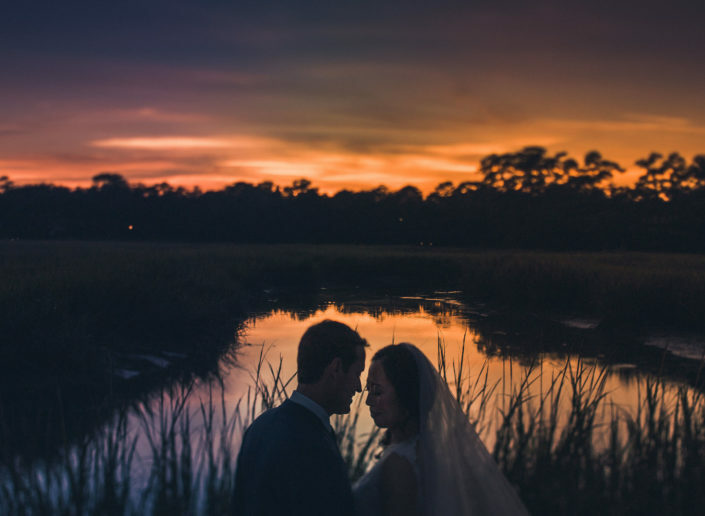 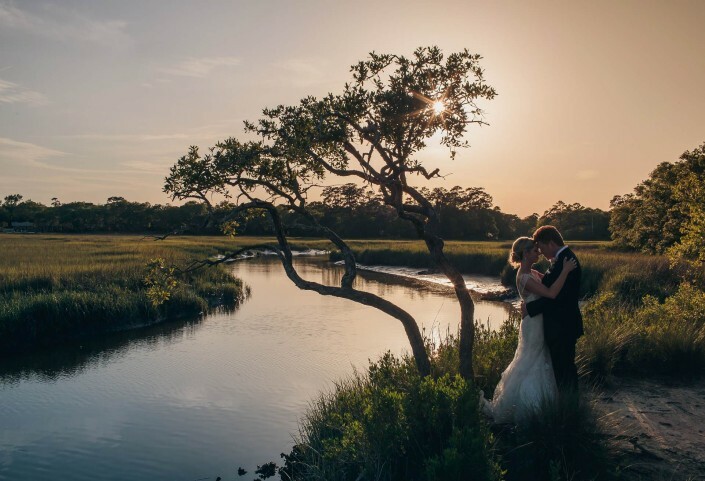 The home is beautiful, and is a perfect place to get ready for your wedding, the downstairs, and fountained patio is perfect for a lined tent reception, and the boulevard of Oaks is an incredibly romantic and cinematic site for your ceremony. 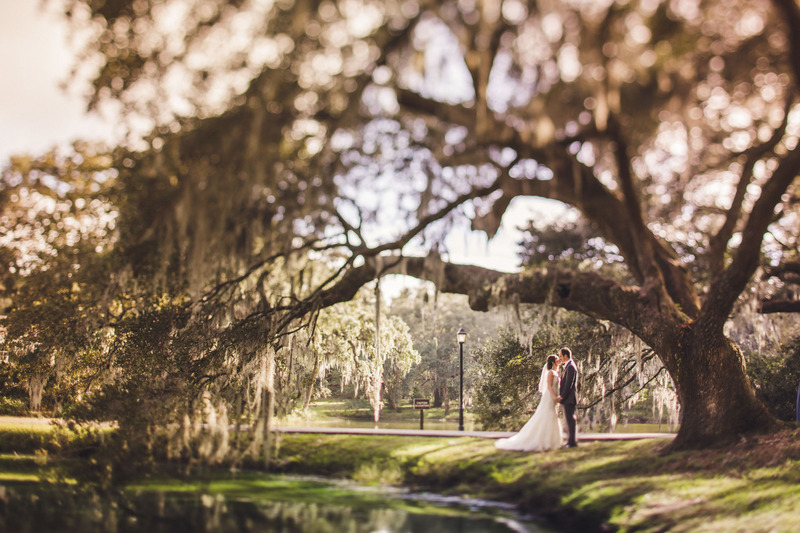 The swamp gardens and march views that are nearby are just icing on the cake. 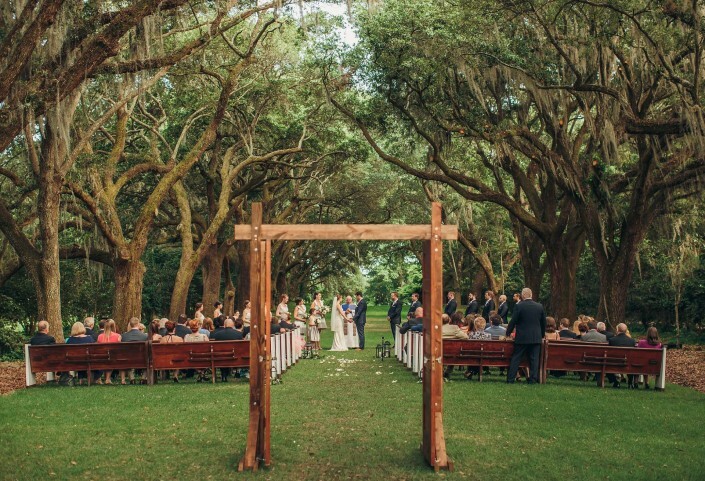 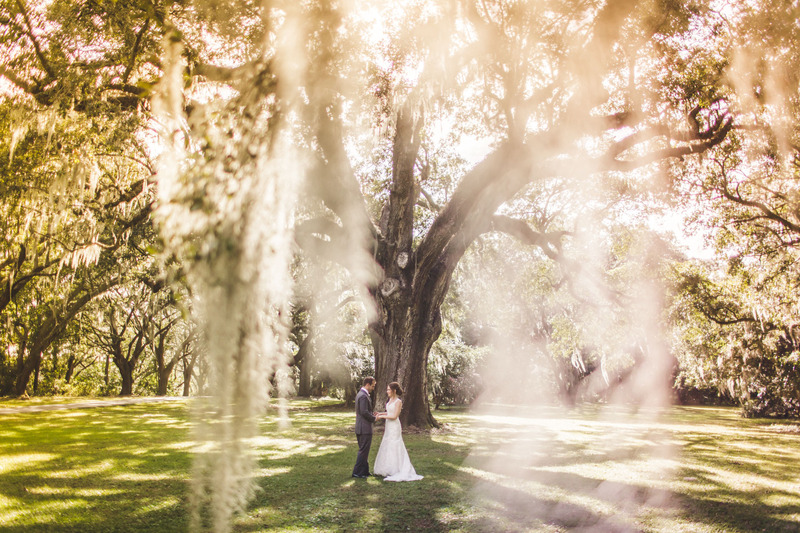 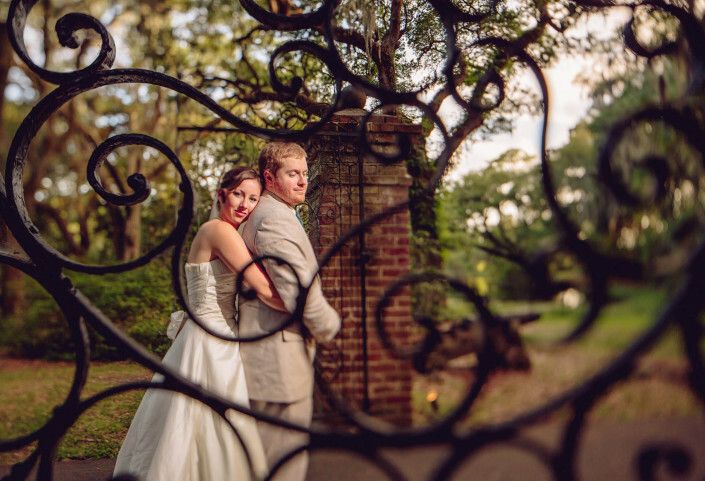 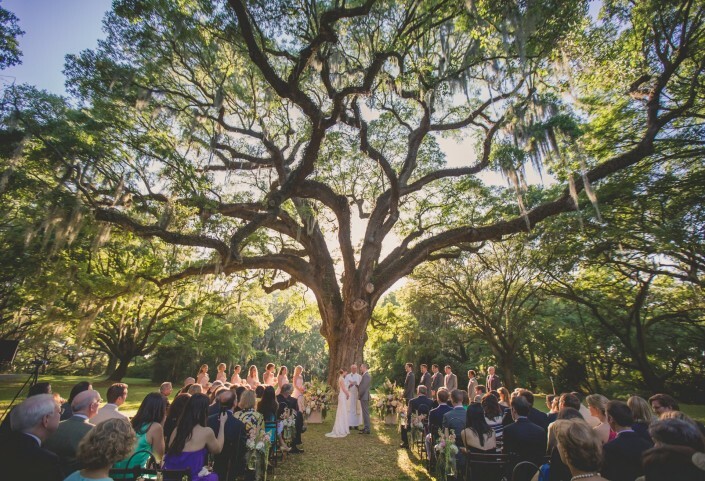 The Legare Waring House is a beautiful charleston wedding venue. 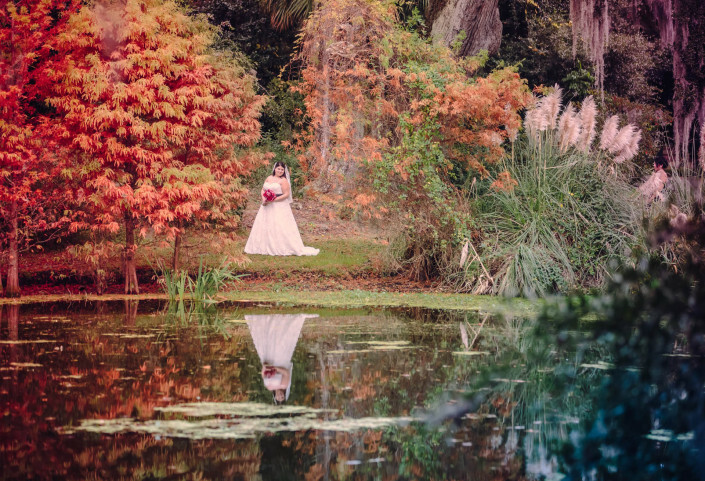 Check out our portfolio of images above, and contact us if you’re still looking for a wedding photographer!